Sundance Selects announced on Nov. 9 that the company is acquiring U.S. and Canadian rights to Rachel Dretzin’s documentary "FAR FROM THE TREE" ahead of its world premiere on Nov. 10 at DOC NYC, America’s largest documentary festival. The premiere screening at the festival sold out in record time, with two additional screenings added to the schedule due to popular demand. 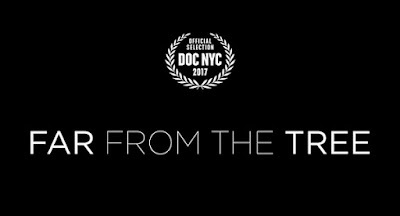 From Participant Media, in association with Flux Films an Ark Media production "FAR FROM THE TREE" was produced by Dretzin, Solomon and Jamila Ephron. Participant’s Jeff Skoll and Diane Weyermann serve as executive producers, along with Mary Bing of Flux Films. 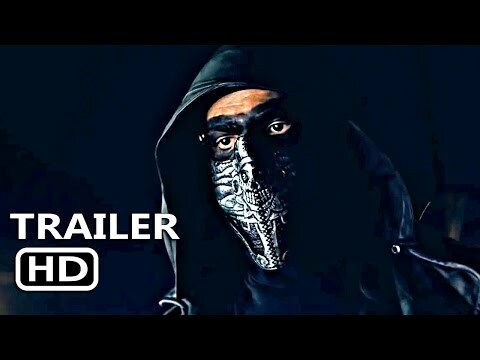 The film is slated for theatrical release during summer 2018. 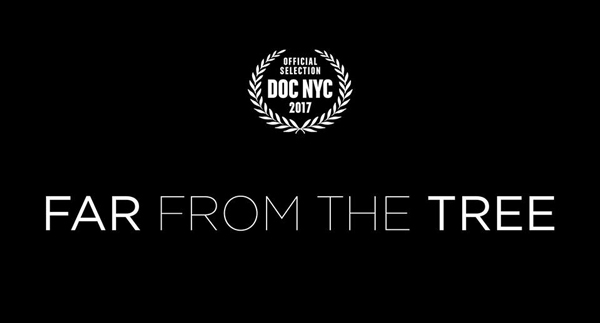 Based on the award-winning book by acclaimed author Andrew Solomon, "FAR FROM THE TREE" is an inspiring look at the difficulties and rewards of both raising and being a child whose life is vastly different from that of his or her parents. Directed and produced by Emmy®Award-winner Dretzin, the film follows several families as they cope with the challenges presented by Down syndrome, dwarfism, autism and even having a child in prison. The film shares their intimate stories with touching candor, and in doing so reveals basic truths about all parents and all children, truths of acceptance and love that feel especially urgent at this historic moment. “'FAR FROM THE TREE' is an inspiring and irresistibly moving journey into the differences that make us who we are. It builds on Andrew Solomon’s landmark book to paint a complex and universal portrait of acceptance with an empathy and scale that only true cinema can do,” Jonathan Sehring and Lisa Schwartz, co-Presidents of Sundance Selects/IFC Films, said. The film features original music by Yo La Tengo and Nico Muhly. Cinematography is by Sam Russell and Wolfgang Held, with Ben Gold serving as editor. Jamila Ephron co-directed and Steve Golliday co-edited. The deal was negotiated by Josh Braun of Submarine and Gabe Brakin and Krista Wegener of Participant for the filmmakers, along with Arianna Bocco from Sundance Selects/IFC Films.